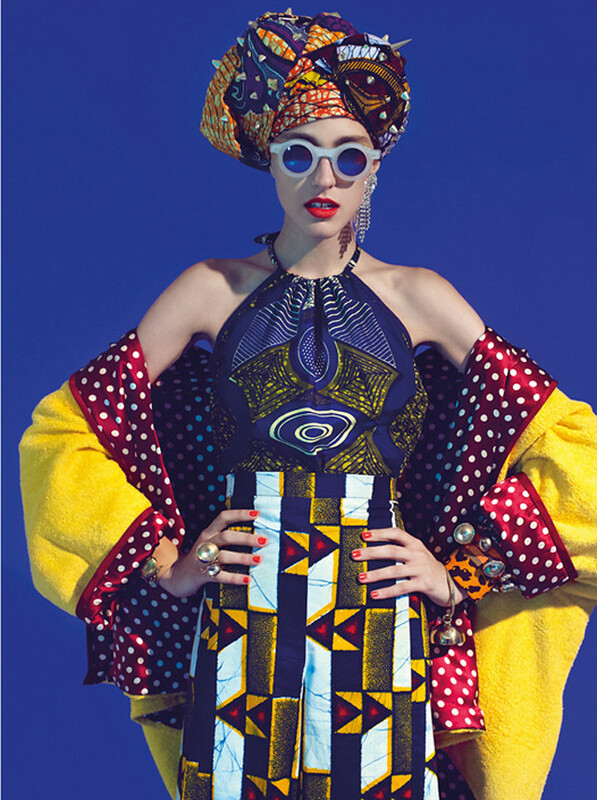 Stella Jean is an Haitian-Italian designer working in Rome. 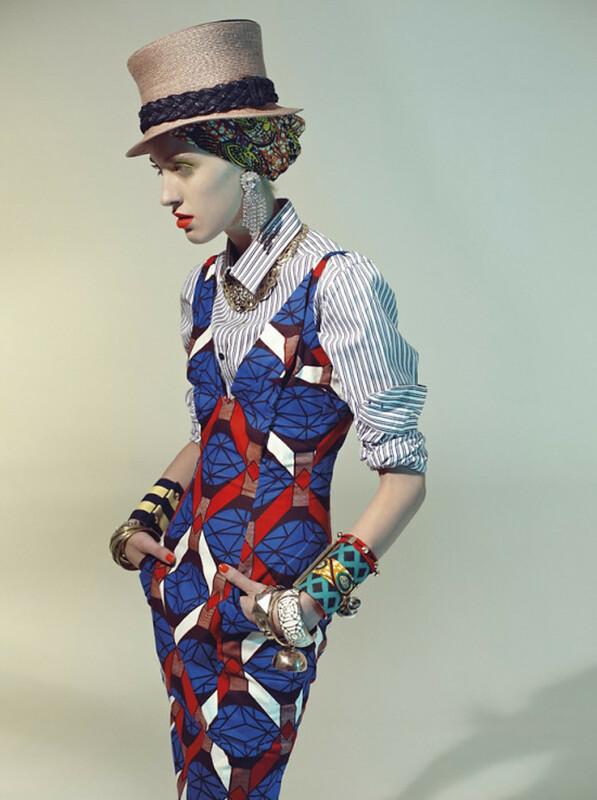 She is known for her playful ensemble that make a statement with the use of African prints. 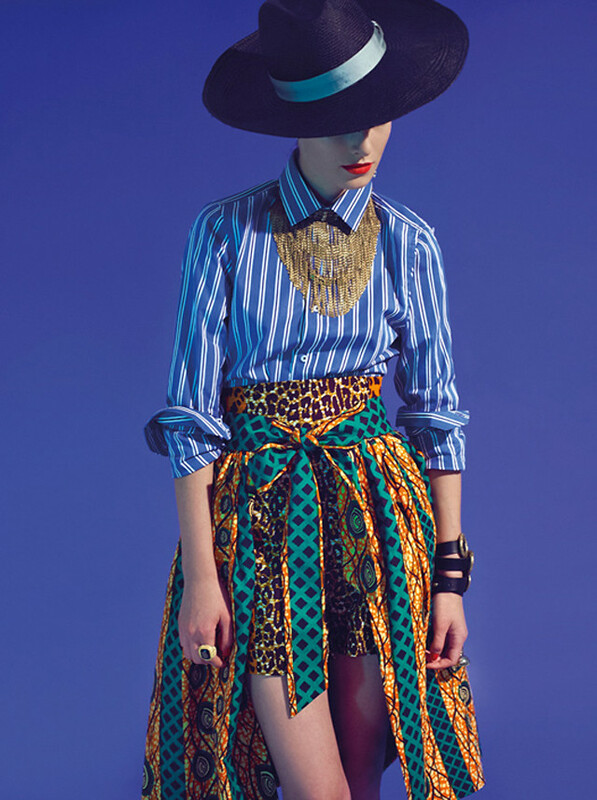 Being a big fan of mixing prints, I love the styling direction of this Spring/Summer 2013 collection and the incorporation of strips with bold prints in a modern and fresh way. Wow, her collection is amazing! I want the last skirt! Impressive!!! 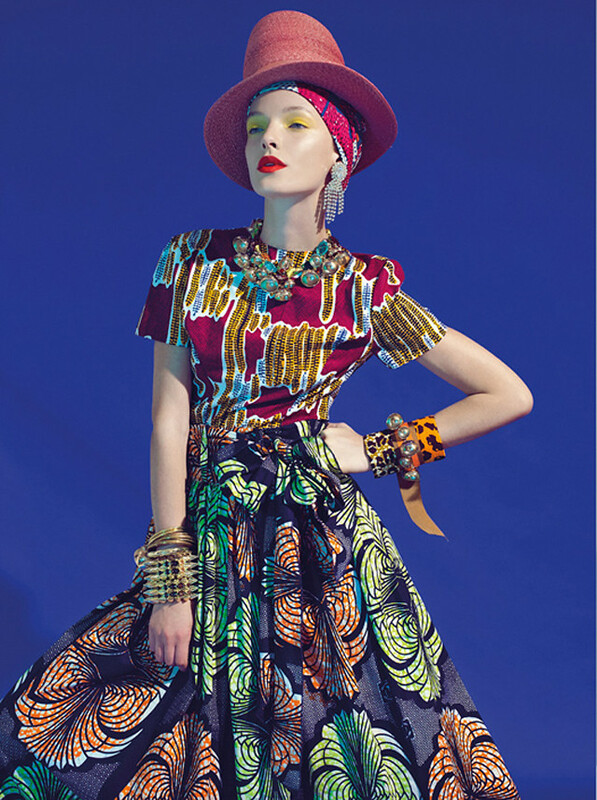 African prints have come a long happy way... 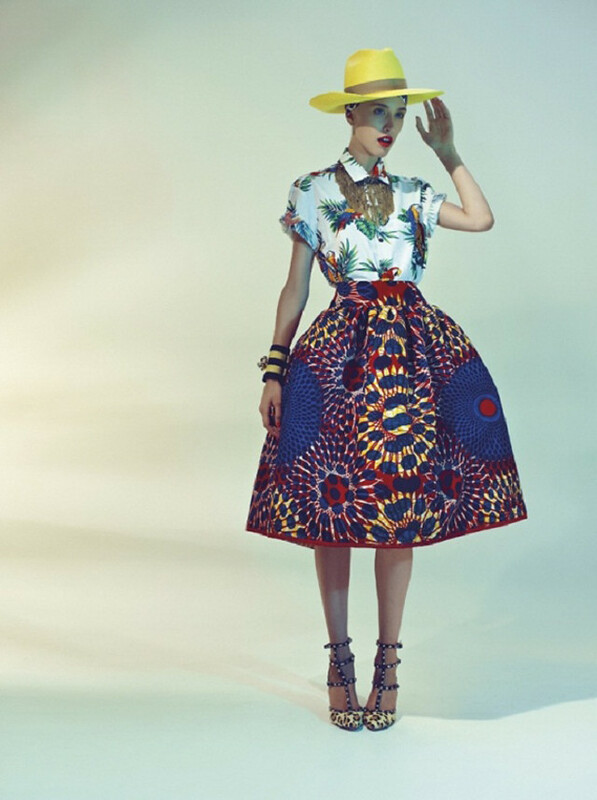 I love the full skirts. such an inspirational post! loving all the accessories!